The New Brush Pro Will Exceed Your Expectations! You will not find another company that offers this tool. The Brush Pro is our Newest addition and is what sets us apart! There is no comparison or competition! Brush pro is great for residential and commercial cleaning. The new Brush Pro is a power scrubber. The brush pro is idea for all homes! Your carpets do not need to be excessively soiled, with color loss or matting present for your carpets to benefit the scrubbing power. But if they are… you have chosen the right carpet cleaning company! This machine will remove and diminish heavy traffic patterns, set in stains, matting and will brighten your carpet fibers, lifting them and bringing life back into your carpet. Are you thinking of replacing them? This could be the answer to the costly expense of replacing carpets. It is also a great alternative to a portable clean if you are in a residence above the third floor or that requires elevator access. This machine will offer you the benefits of hot water extraction where its not permitted or accessible. The brush pro is offered in all our Premium Plus Packages. The Brush Pro has super quiet operation and its nearly instantaneous drying allows you to clean during business hours which is great for doctors’ offices, restaurants, casinos, airports, churches, movie theaters, hotels/motels, hospitals and even places where hot water extraction is just not feasible. Most businesses do not have the option of shutting down business for the day to perform the cleaning or don’t have the staffing power to stay open after hours late into the night or early in the morning. 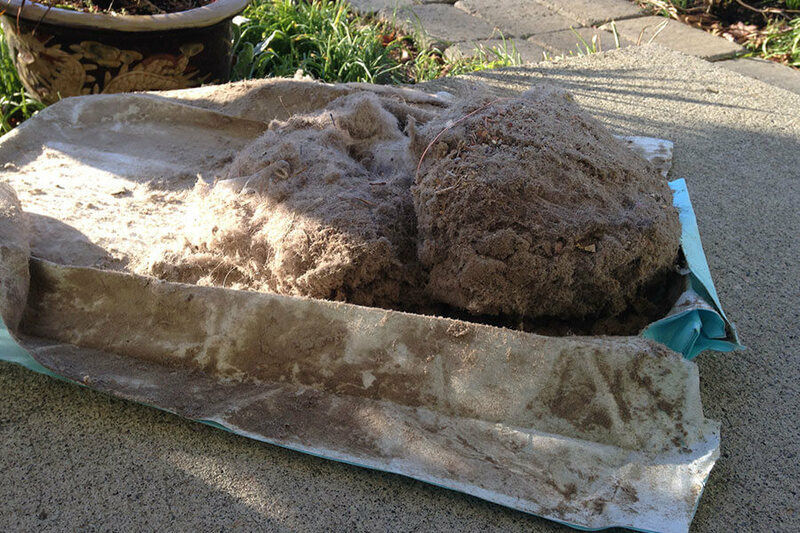 Included Renovators allow us to collect soil that normal vacuuming is unable to remove. 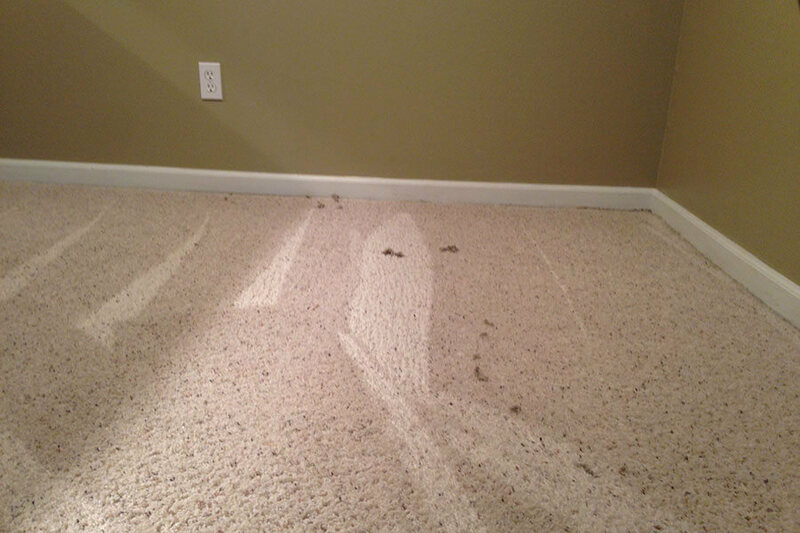 To ensure the most soil removal prior to cleaning we vacuum your carpets and then power scrub. 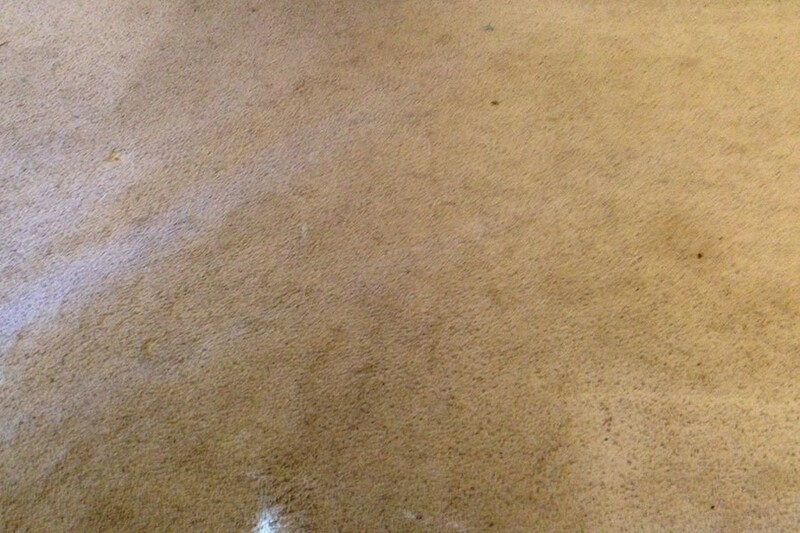 Ask your technician to see the what the renovators when he is done power scrubbing your carpets. What did the best vacuum leave behind? You will be amazed!!! Power Scrubber and Commercial Vacuuming. 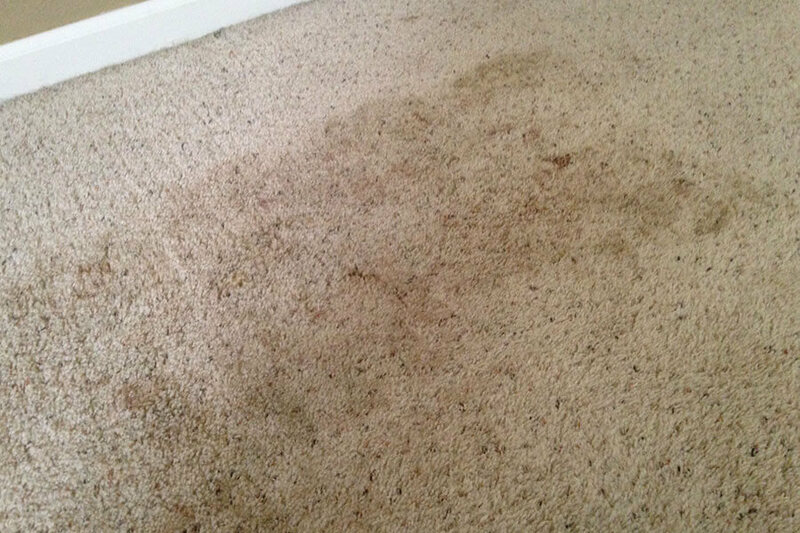 Keep in mind the photos you are seeing of the Brush Pro results are still PRIOR to the premium carpet cleaning. Carpet cleaning has not yet been performed! These photos were all taken of the same condo. This condo was a rental unit and had just been vacated by the tenant and 1 small dog (less than 30lbs). They lived in the rental unit for ONLY 1 year. It is a ground floor unit and had heavy traffic pattern at the front entry down the hallway to the single bedroom. This unit also had poor ventilation due to the tenant and had mildew growing on the back-bedroom carpet. The first step was the carpets were thoroughly vacuumed using a fresh new bag at the beginning of the appointment to show the amount of debris our vacuum can remove (This is the blue vacuum bag cut open). We removed the renovators on the brush pro to show the amount of debris the brush pro pulled from the carpet fibers (depositing it in chunks on top of the carpet) even after the commercial vacuuming. 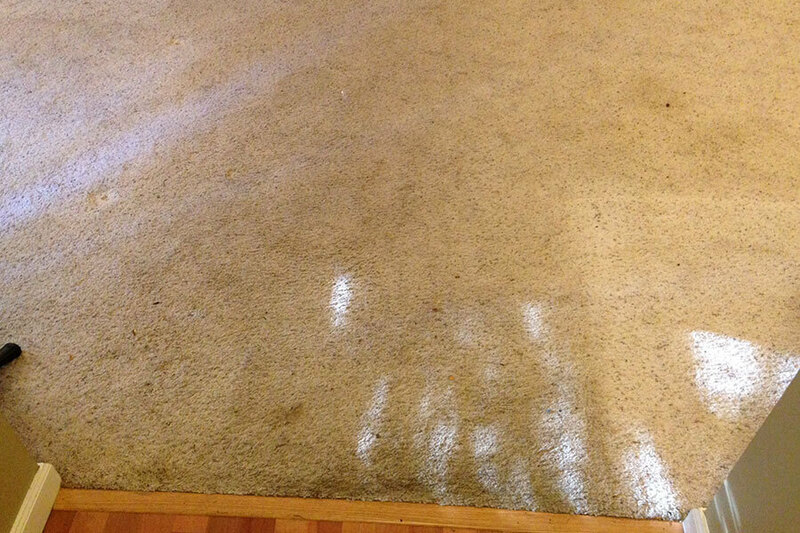 Other than the chunks deposited on top of the carpet the carpet looks brighter, newer, fluffier. It is no longer matted, worn, dirty or looking like the concrete outside. 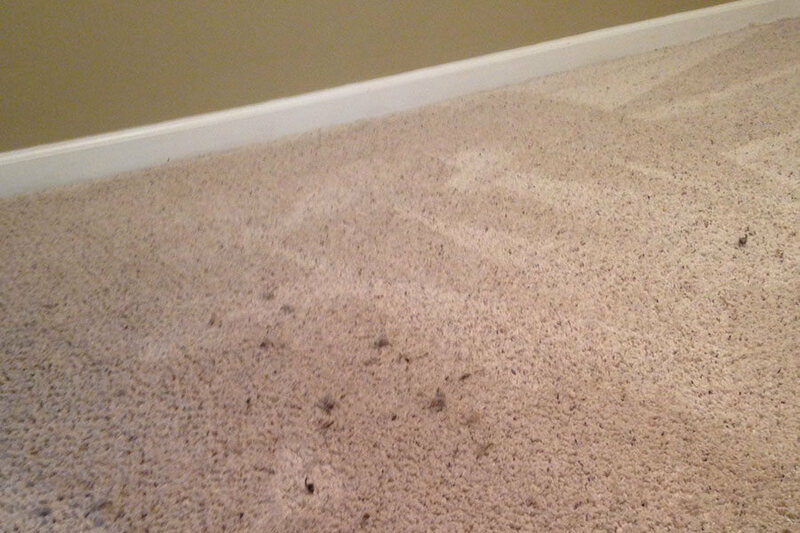 After the technician removes the large chunks that were deposited on top of the carpet, he will do the hot water extraction. The ACTUAL CLEANING. The condos carpets looked brand new! 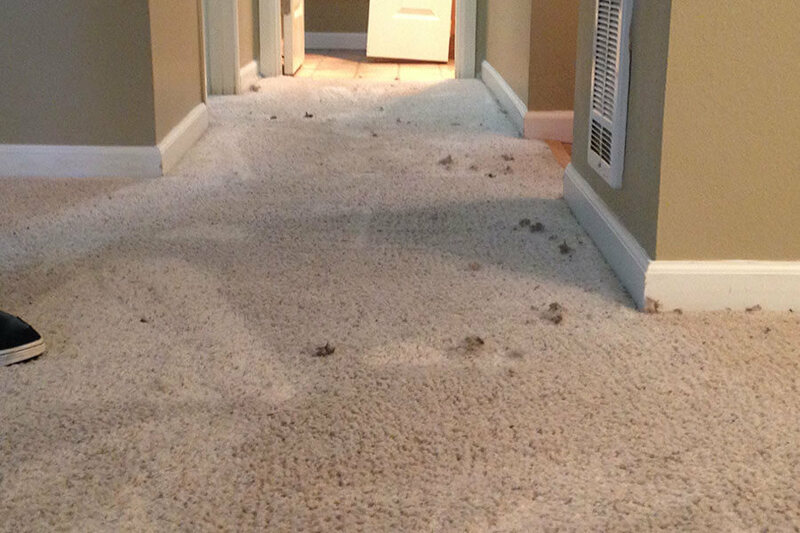 We saved this owner from having to do costly carpet replacement. We at Shaw Industries believe that the use of Hydro-Force Brush Pro products as part of a proper maintenance process (or program) will help insure that your carpet meets your highest expectations. We highly recommend the use of their cylindrical brushing machine called Brush Pro for interim maintenance and have also have found [Hydro-Force] products designed for restoration cleaning of your commercial carpets to be some of the best products in the industry. – SHAW INDUSTRIES KENT WA. – OWNER OF GREEN STEAM CARPET CLEANERS KIRKLAND, WA. – KIM IN KIRKLAND, WA.